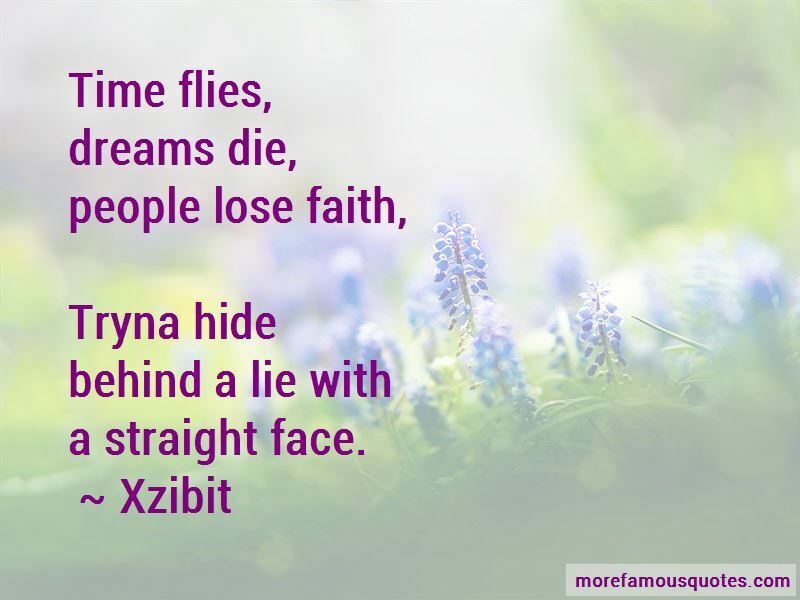 Enjoy the top 10 famous quotes, sayings and quotations by Xzibit. “Keep bustin about where you rest, and what you own, and what you drive. “I can drink a whole Hennessy fifth. 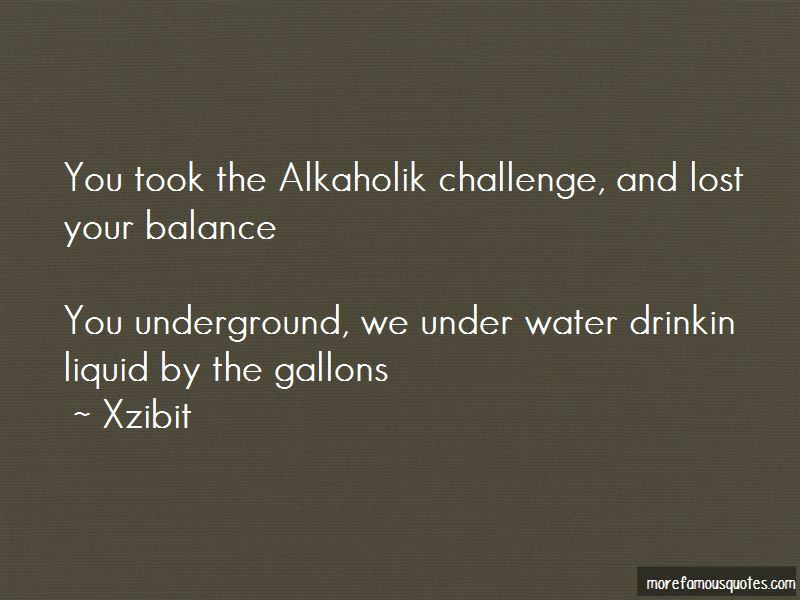 “Picture yourself crushin' Xzibit with your tough talk? 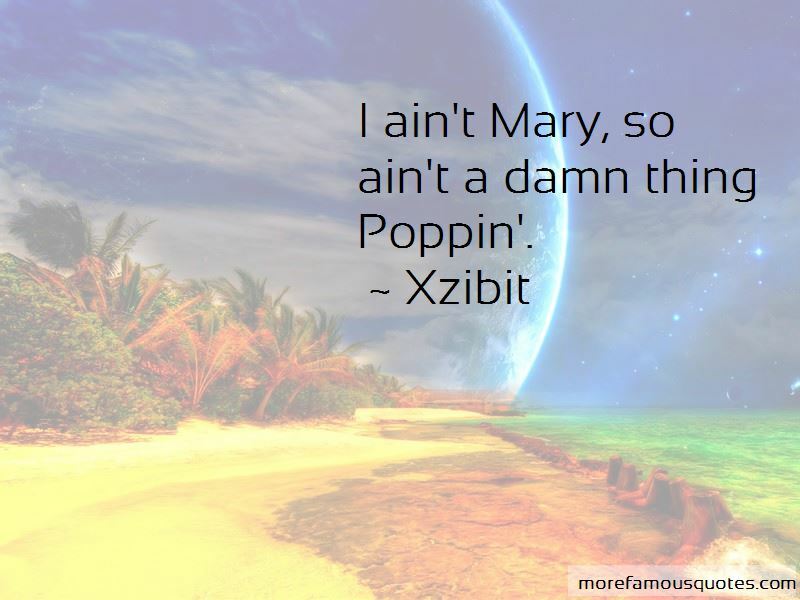 Want to see more pictures of Xzibit quotes? 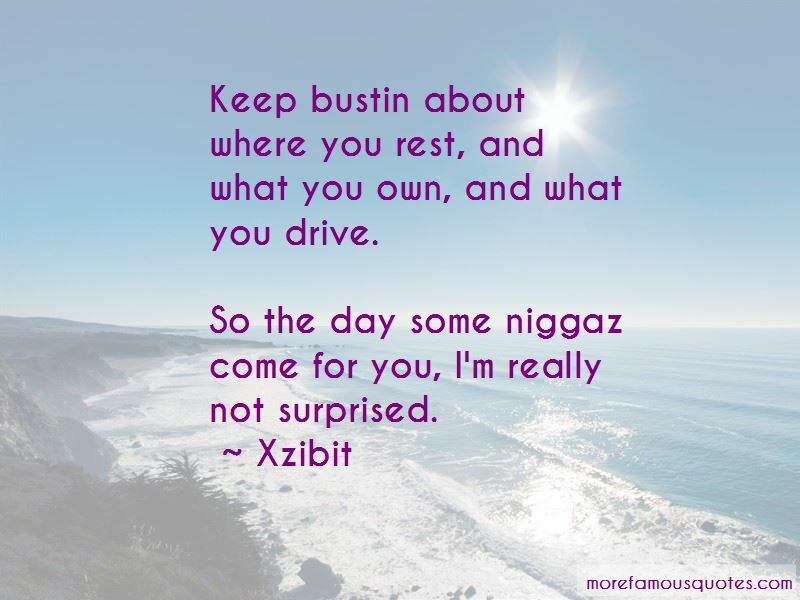 Click on image of Xzibit quotes to view full size.